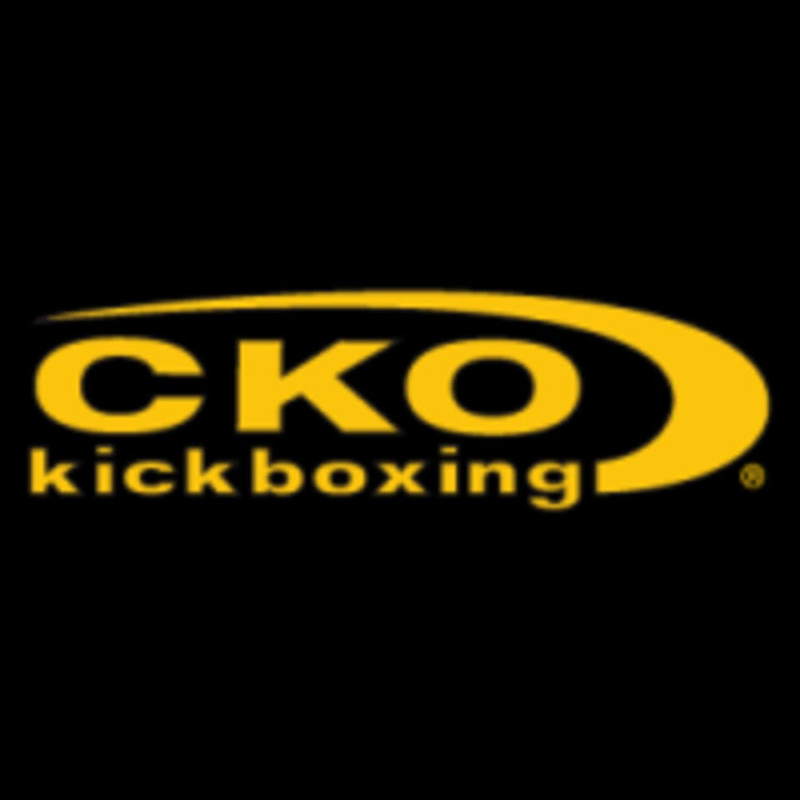 At CKO Kickboxing, get ready to burn fat, reduce stress and tone up by punching and kicking real heavy bags. Fitness Kickboxing is one of the number one fat-burning, cardio exercises. Their fun and engaging group fitness classes keep the punches and kicks basic to focus on the fitness aspect of your workout. Since their kickboxing classes are for both beginner and advanced levels, each member can work out at their own pace. At CKO Kickboxing, real people use real heavy bags to get real results. Wear loose fitting, comfortable gym clothes. You will not be permitted to participate in a class unless you are wearing sneakers/tennis shoes. Please bring a towel and you will definitely need water or some type of sports drink. These are also available for purchase at the gym. Feel free to bring your own gloves or they have a variety of gloves available for purchase at the gym. The class did not exist. Stopped in from NY and was surprised at how great of a class/workout this was. Nick was a patient trainer and provided a lot of great feedback and kept the class challenging and fun. Would definitely stop in again the next time I’m in town! Wow this was intense but cool. You definitely feel like you worked out. If you have any fears of cardio this is not for you, as you will be asked to run, do jumping jacks. Etc. parking is on the more challenging end so get there early, and boxing gloves are required which they do have for purchase. Made me pay $20 for gloves. No forewarning. I like the new trainer. Nick is amazing! He will whip you into shape. Amon was great, cant wait to go back!